The natural beauty has various forms and one of the most stunning form of it is the waterfall. There are a number of waterfalls all over the world that has been created by the nature with the huge volume of various rivers. Here one can find a list of the most exquisite waterfalls of the world that can mesmerize you with its magnificence and volume of water. 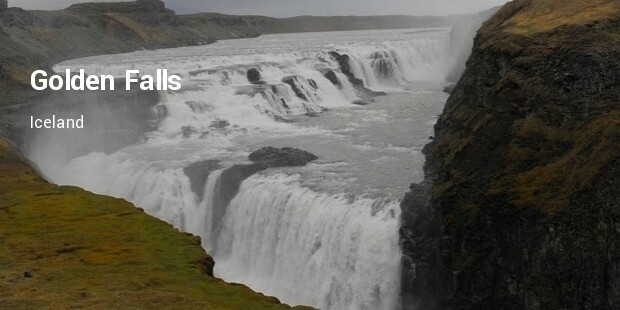 Have a look to the best 10 waterfalls in the world. This waterfall is also known as Mosi-oa-Tunya. 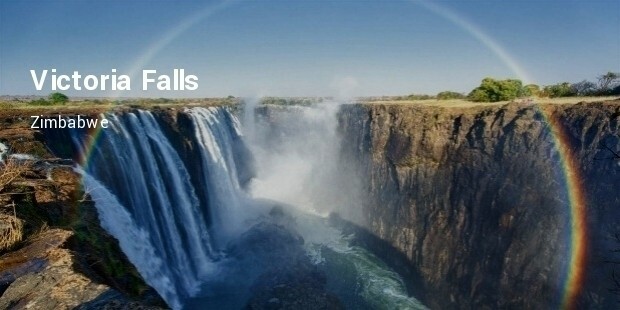 This is one of the gorgeous waterfalls which is located on the Zambia and Zimbabwe border. 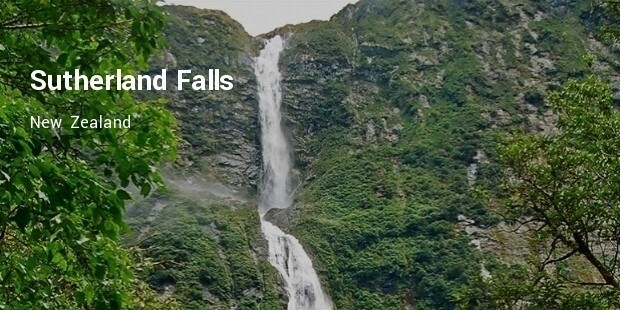 This waterfall is around 5,604ft and 1,708 m wide and this is the main cause that people can see this waterfall even from many kilometers away. From the size of the fall only one can imagine the volume of water falling every minute. It makes a huge noise that if you are standing close to it, cannot hear any other sound than the fall of water. 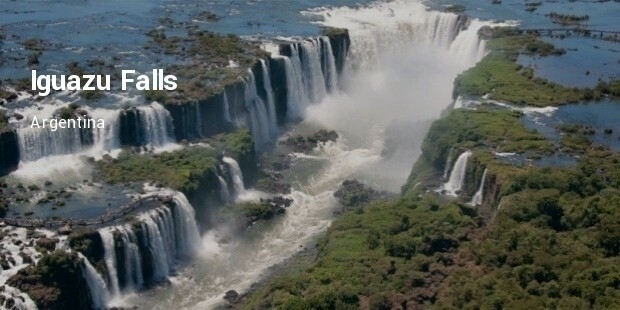 This impressive waterfall is located on the border of Brazil and Argentina. Although this waterfall is not very high but because of its beautiful surrounding it has got the place in the leading waterfalls. It attracts a lot of tourists every year and tourist love to visit this waterfall. The green surroundings make it look more charming. 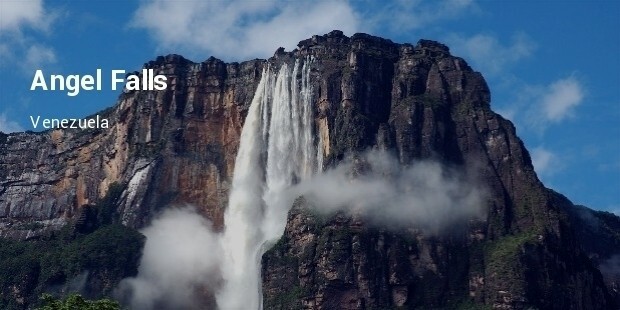 Angel Falls is known to be the highest waterfall in the whole world. 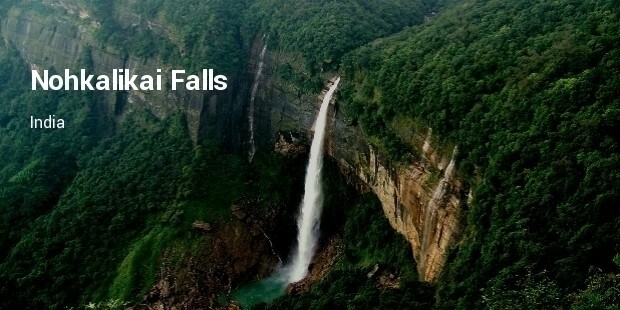 This waterfall was found by Jimmie Angel and hence is known as Angel Falls. You can visit this waterfall in any season. This place is always tourist attraction and also established as one of the known tourist destinations in the country. If you like long trips then this place is best for you to visit. 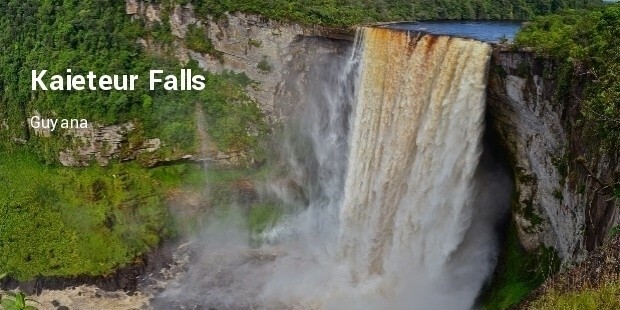 This waterfall is in Guyana. There are not many people who reside here. So the area is very silent. This is one of the most famous waterfalls in the world. Every year many tourists specially plan to visit Canada to looks its beauty and spend some quality time. This waterfall is located in the southwest part of Iceland. However, this waterfall is not very high, but is basically known for its immense beauty. 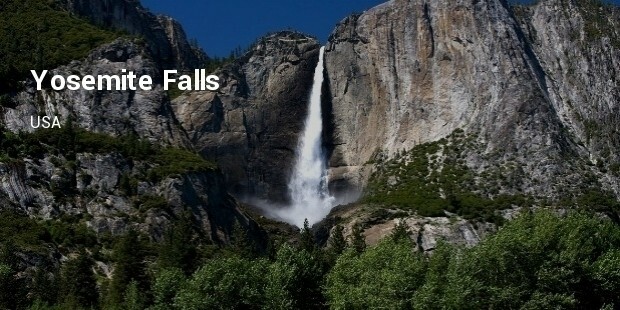 The view of the waterfall makes the name much appropriate. This waterfall is known to be the highest waterfall in North America. The best part of this waterfall is, sometimes its water contains a small amount of snow because the source of this waterfall is melting snow. This waterfall is known to be the tallest waterfall in the world. This waterfall was discovered by Donald Sutherland in the year 1880. This waterfall is situated in India. It is known for its beauty and beautiful surroundings. Although it is only 2 km long, but still it is the center of attraction for a number of people. You can see this waterfall in Karnataka. The waterfall is major center of attraction of the tourists. 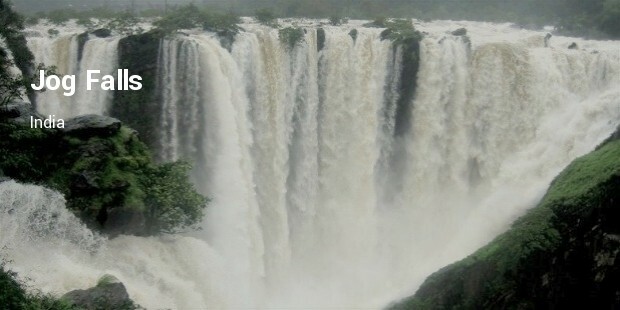 In rainy season the volume and size of the waterfall increase significantly due to more water supply. The waterfalls are also developed as a tourist spots these days and hence a number of developments created around the site of the fall by concerned governments so that the tourists can enjoy close look of the same.